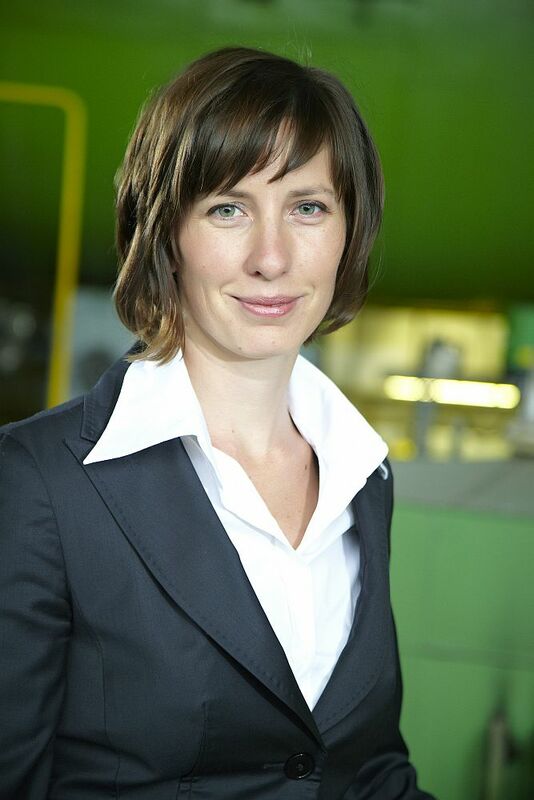 On 15 January 2014 Jitka Kafková (36) and Libor Žížala (39) were appointed as new members of the Board of MVV Energie CZ a.s. by decision of the sole shareholder. The appointment came after Václav Hrach left the Board of Directors at his own behest. Kafková graduated from the Civil Engineering Faculty at the Czech Technical University in Prague. She has worked for MVV Energie CZ since 2002, most recently as Director of The Capital Participation Department. Žížala graduated in Economics from the Economic University in Prague. 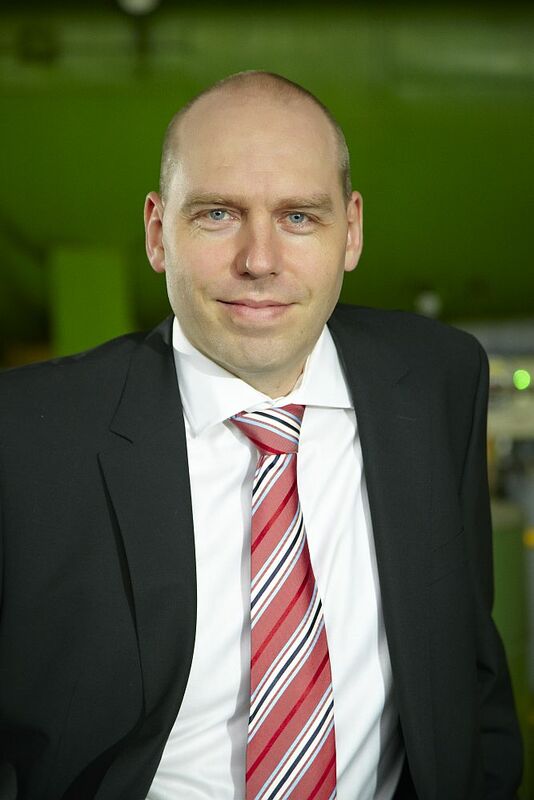 He has worked for MVV Energie CZ since 2001, first as manager of Controlling Department, then as manager of the Finance Department, and most recently as its Director. MVV Energie CZ a.s. is the parent company of a dynamically developing district-heating group operating in the regions of Moravia, North Bohemia and Vysočina. MVV Energie CZ a.s. was established in October 1993. Since 1999, the Company has been a subsidiary of MVV Energie AG, a German energy group, seated in Mannheim, Germany. The MVV Energie CZ Group comprises fifteen subsidiaries and operates in fifteen towns throughout the Czech Republic. By focussing on ecological harmlessness, environmental friendliness, and the prevention of waste through the use of cutting edge technologies, the company is fulfilling its motto 'Responsible Energy'. The three main pillars of MVV's strategy are the production and distribution of thermal energy, combined (cogeneration) high-efficiency power production and the utilization of waste for energy generation.